Tier3's custom software development services allow your business to create custom software solutions designed to manage the tasks that matter most to your business. While the extent of our custom software development services can vary widely,Tier3 will discover and identify business logic, eliminate redundancies and improve workflow, which leaves employees more productive and helps business systems operate more efficiently. Already have system Installed? May be you just need some new ' reports ' to be generated or some ' forms ' to be changed.Find out how Tier3 can help you achieve that.For best professional services please contact us. Tier3 brilliant idea is of having all marketing tools in one place, versatile, robust and most of all very expandable. In short a smart web application for businesses. In fact, T-Mail is the only email Marketing Software that has most of the sought after functionalities. T-Mail is by far the only bulk email applications that makes it easy for users to create a beautiful newsletter or marketing campaign, thanks to its customized editor everything is within reach. You can add pre-made templates in a click of a finger, you can even add your own templates or html section as click and drop. Tier3 specializes in development of customized software for our corporate clients in Pakistan. These software are developed maintaining highest level of coding and security standards. Human Resources Management Information system designed specially for Pakistani Market.It is a modular based integrated suite that comprises to all the organization government and corporate. Tier3 provide an automated and made a difference with a comprehensive management of human resources process and HRMIS. LMS is a learning management system, created by Tier3 Secure Development Team for our corporate clients and educational institutes in Pakistan. It’s One Institute OR Multi institute management system. 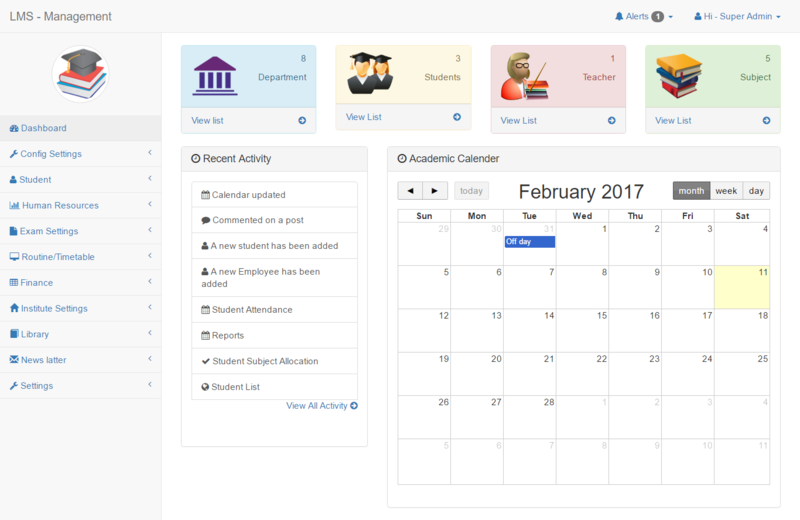 It’s very suitable for university, polytechnic, school & any institute management system. Supper admin can maintain all sub institutes. You can find many great features.Book your demo Today. Tier3 CRM The features you want, the simplicity you need! Beautifully designed for best User Interface & User Experience. The software That Works For YOUR Business! Get growing – with affordable, scalable business software. 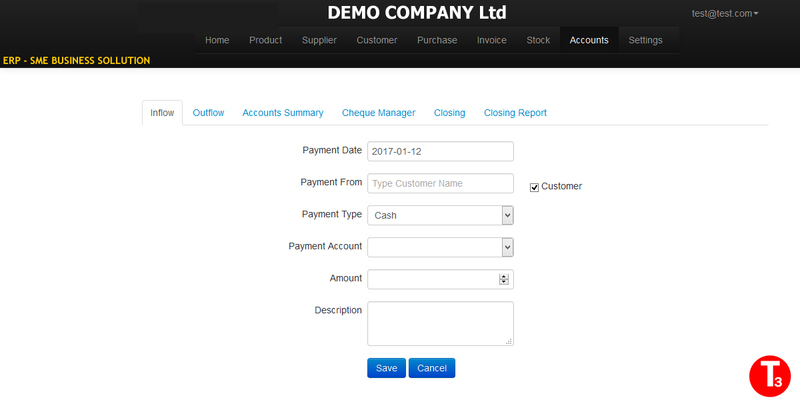 Find innovative ways to manage customers data, communicate with customer, know your business cashflow, net worth, send invoice to customer Hassle-free with single click payment reminder, payment confirmations & get paid online integrated with payment gateways. Tier3 Training management system is a powerful and easy to use training management and registration application. It is designed for businesses, NGOs, religious bodies and individuals who organize any form of training program. With this system, you get both a responsive website frontend for your trainees and visitors as well as a powerful admin backend to administer your site and training programs. 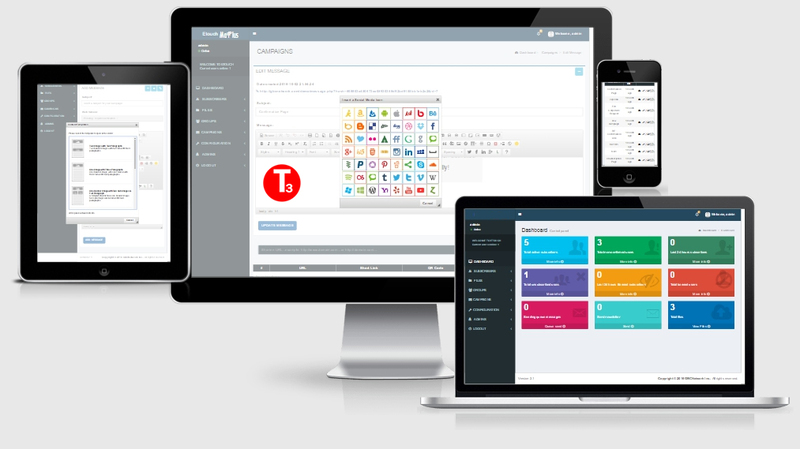 Training management also comes with a powerful content management system. Hence this application can serve as both your website (with information pages) as well as a complete standalone training portal. 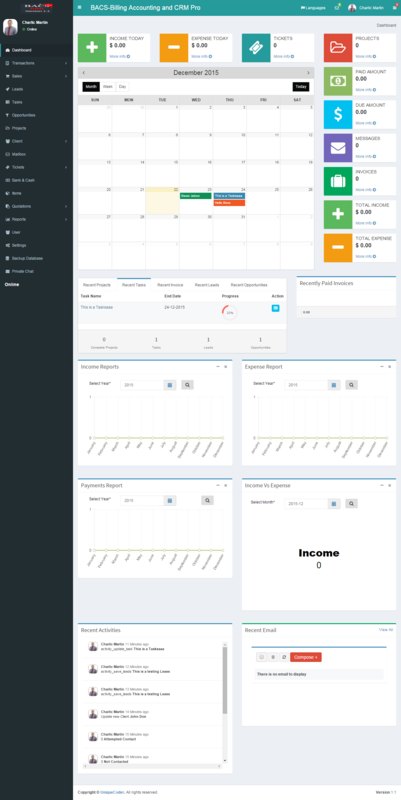 Tier3 ERP is a Modern and responsive small Business management system It is designed and developed for shops, small and Medium businesses, company etc.It has special features like accounting, management, invoice,user and data analysis. Tier3 ERP has a flexible and modular design which helps us to install just the right modules your company needs.System can be tuned to take data from other systems and to turn it into meaningful reports for your business.